We are now on the final countdown to the joint Asia-Pacific Physics Conference and AIP Congress in Brisbane, with just five weeks to go before it kicks off on 4 December. The full program containing an outstanding mix of plenary, keynote, invited and contributed talks has now been released, many of which will be given by physicists from the Asia-Pacific region. It is still not too late to register. As usual, October was a big month in physics. Congratulations to US physicists David Thouless, Duncan Haldane, and Michael Kosterlitz, who were awarded the 2016 Nobel Prize in Physics “for theoretical discoveries of topological phase transitions and topological phases of matter”. We take a peek at some Australian research in this area of topological phase transitions later in this bulletin. Closer to home, congratulations to physicists Michelle Simmons and Lloyd Hollenberg, whose work in quantum computing has been recognised by the L’Oréal-UNESCO for Women in Science Award and the Royal Society of Victoria’s 2016 Medal for Excellence in Scientific Research, respectively. Congratulations also to physicist Colin Hall from UniSA, who won the inaugural Prime Minister’s “New Innovator” Prize for leading the invention of the highly successful plastic automotive mirror. As we near the end of the year, state AIP branches are holding their AGMs, and I encourage you to get along and engage with the championing of physics in your area. (See the full list below.) You may also consider becoming one of our office bearers or committee members to help the AIP promote physics in research, education, industry and the community. Guests are also welcome to the AGMs, and to the interesting talks accompanying them. 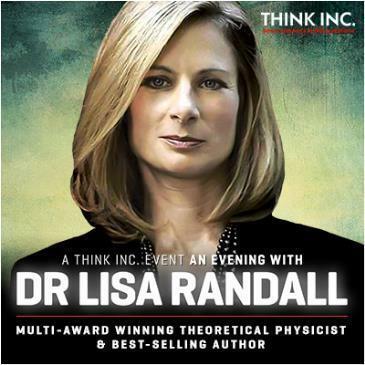 If you have colleagues or friends who are interested in physics, bring them along. Replies to this email go to Science in Public, who send the bulletin out for me. You can contact me directly on aip_president@aip.org.au, and there is a comprehensive list of contact details at the end of the bulletin. Last month’s Nobel physics prize honoured three US condensed-matter physicists. David Thouless, Duncan Haldane and Michael Kosterlitz were awarded the 2016 Nobel Physics Prize for investigations into phenomena in unusual matter phases, such as superconductors, superfluids or atomically thin (essentially 2D) magnetic films. Based on their work, other researchers are also hunting for new phases of matter with exciting potential applications in low-temperature superconductors, electronics and quantum computing. Just the week before the Prize was announced, Australian researchers in the field were gathered in Adelaide for a national workshop on Topological Matter, Strings and K-theory. The collaborative workshop, involving mathematicians and physicists working in condensed matter and string theory, was organised by the Institute for Geometry and its Applications (University of Adelaide), with support from the Australian Mathematical Sciences Institute and the Australian Mathematical Society. Besides talks by prominent overseas researchers, there were presentations by Guo Chuan Thiang (Adelaide), Steven Bartlett (Sydney), Pinhas Grossman (UNSW), Thomas Quella, David Ridout, Paul Zinn-Justin (Melbourne), and Ole Warnaar (Queensland). It’s only five weeks until December’s Physics Congress in Brisbane, which will bring together the brightest physicists from Australia and the Asia Pacific region, including Nobel Laureate Takaaki Kajita, LIGO Director David Reitze, biological physicist Youngah Park, and more. The full program of oral presentations is now posted, but we are still encouraging further submissions for poster papers. If you have students that would benefit from attending, please let them know that we have reduced the registration fee for undergraduate students to $250. And see the note below about undergraduate opportunities to meet Nobel Laureate Takaaki Kajita. Outstanding early-career physicists within the Association of Asia Pacific Physical Societies (AAPPS) are honoured at each regional Council by the award of the CN Yang Award. At this year’s joint Congress hosted by the AIP and AAPPS in Brisbane, three young physicists will be honoured by receipt of the Award: one from Australia (the recipient of the Ruby Payne-Scott Award), and two from other participating countries. Nominations for the 2016 CN Yang Award must be emailed to the AIP Special Projects Officer, along with any supporting documentation (for example, CV) by 15 November. Nominees must be under the age of 45, or within 15 years of receiving their PhD. Self nominations will be accepted. Full details and nomination form online. The three winners of the 2016 CN Yang Award will each receive US$1000, and are invited to present a talk at the APPC-AIP 2016 conference. The CN Yang Award honours Chen-Ning Yang, the Chinese-born particle physicist who won the 1957 Nobel Prize in Physics for his work on the breaking of quantum parity conservation in the weak nuclear force. Past recipients online. Do you have thoughts about how physics should be promoted in your state? Would you like to get involved? All state branches are calling for nominations for committee members and office holders. Contact state branches for details of positions that are open, send nominations to your state branch chairs, and come along to your state AGM to be involved in the process. The NSW branch of the AIP’s AGM and annual dinner, on 15 November at UNSW, will kick off with presentations and awards from the AIP’s Undergraduate Awards, plus a talk from the University of Sydney’s Iver Cairns on solar activity and coronal mass ejections. Details online. The Queensland AIP AGM on 25 November will include a talk by Jonti Horner: Rocks from Space. Details online. Nominations are being sought for committee positions – enquiries to Joanna Turner. The SA branch AGM on 1 December at the Adelaide Public Schools Club will be followed by dinner and a talk on the investigations into radioactive waste storage in SA. Details online. The 2017 committee will be voted on at the meeting – enquiries to Gunther Andersson. The Victorian branch AGM at Swinburne University of Technology on 1 December will be preceded by a talk by Michael Fuhrer on the condensed-matter physics that won this year’s Nobel Prize for Physics. More details online. Votes will be held for all committee positions – enquiries to John Thornton. The WA branch AGM and dinner is on 16 November at UWA, including a talk by Andy Kraynik on foam micromechanics. Bookings online. The branch is encouraging members to consider becoming office bearers – enquiries to Andrea Biondo. The Tasmanian branch AGM will follow a talk by John Howard of the ANU on fusion research in Australia and the road to ITER, and will be held at the University of Tasmania on 24 November. Details online. Members considering nominating for the committee should contact Stas Shabala. 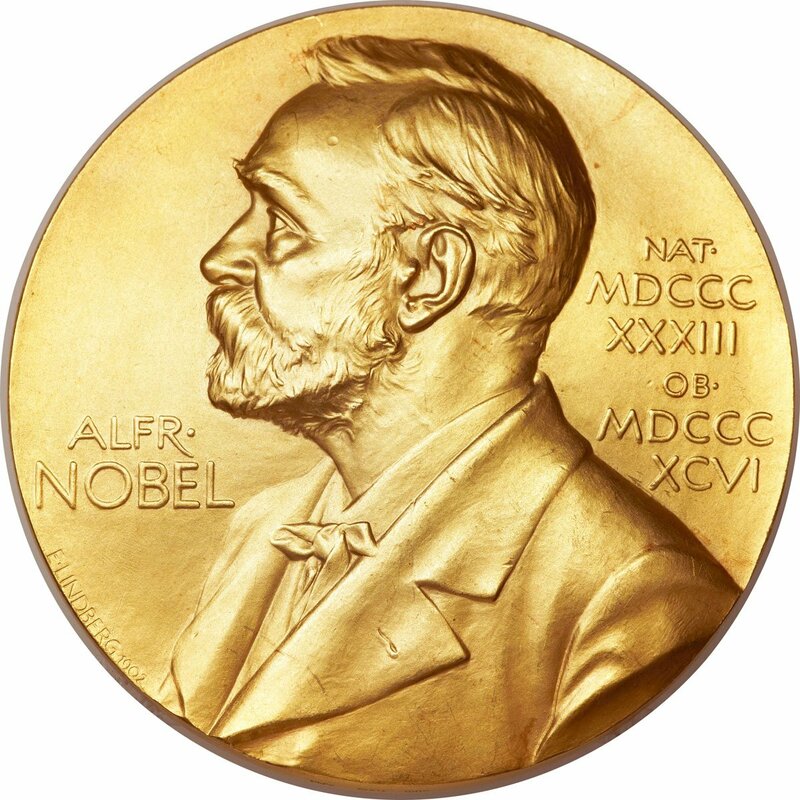 What would you ask a Nobel Laureate? 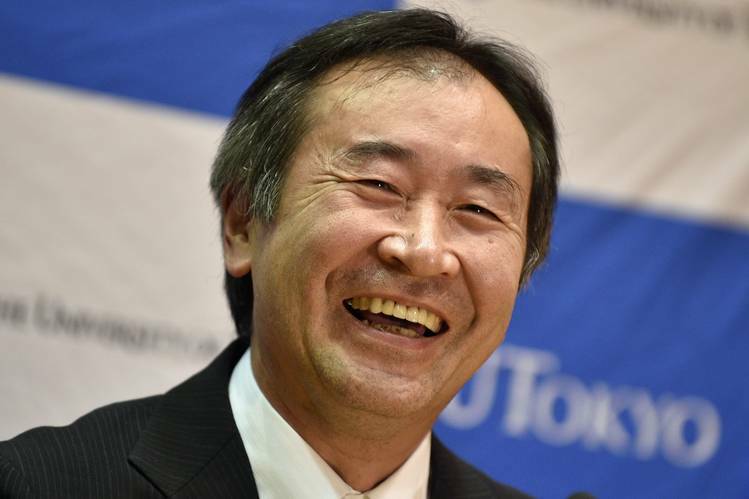 The AIP is giving Queensland undergraduate students a chance to meet Nobel Laureate Takaaki Kajita at the AIP Congress in Brisbane. Just let us know what question you would ask Professor Kajita and why you would like to attend the Congress. Details online. Earlier this year, experimental nuclear physicist Catalina Curceanu spoke to budding physicists around the country about the Big Bang, star death, and dark matter. Last year, the ANU’s Jodie Bradby told audiences about the creation of new nanomaterials at extreme pressures. Could you be next to inspire the next generation of great Australian physicists? The AIP is seeking nominations for the 2017 Women in Physics lecturer from amongst Australian physicists. Conditions and information online. The WIP program has featured many sterling Australian and international physicists since its inception in 1997. The 2005 WIP lecturer, particle physicist Helen Quinn, was profiled recently in Quanta Magazine. 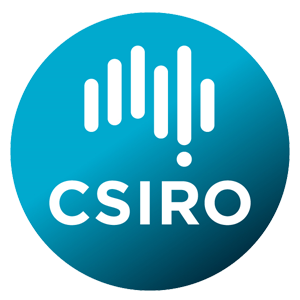 This year’s annual NSW AIP–CSIRO Industry Day (10 November) will mark the launch of the CSIRO Collaboration Hub and Fledge Innovation Labs, new members of the vibrant start-up community in the bushy setting of CSIRO Lindfield. Register here. The Collaboration Hub is focused on the development of hardware, code and devices, while Fledge Innovation Labs is a medical device incubator. facility tours and introductions to collaboration offerings. BBQ supporting the CSIRO Alumni Scholarship in Physics. An audience of more than a hundred heard about the discovery of dark matter, and how it has driven mechanisms within the universe from the Big Bang onwards. Ken Freeman, ANU Professor of Astronomy was presented the 2016 Dirac Medal and delivered the 2016 Dirac Lecture last month at UNSW. Professor Freeman was one of the first to realise that spiral galaxies were largely made up of dark matter, and is a pioneer of galactic archaeology, unearthing the processes behind the formation of galaxies. The Dirac Lecture is supported by the AIP’s NSW Branch and the Royal Society of NSW. Tell us what you think. If you are interested in reviewing any of the books below for the AIP’s bimonthly Australian Physics magazine, please contact magazine editor Brian James. The pioneering quantum and atomic electronics research of Michelle Simmonds has been recognised with an international L’Oréal-UNESCO For Women in Science Award. Professor Simmond’s team at the Centre for Quantum Computation and Communication Technology was responsible for the world’s first single-atom transistor, and the narrowest silicon conducting wires ever made, just four atoms wide and one atom high. 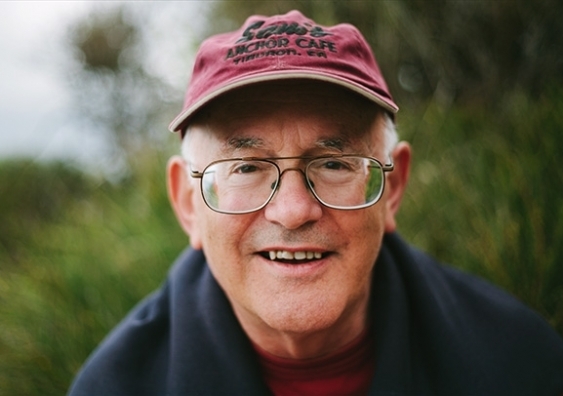 The outstanding contributions of Lloyd Hollenberg to the field of quantum computing have been recognised by the Royal Society of Victoria with the 2016 Medal for Excellence in Scientific Research. As Deputy Director of the Centre for Quantum Computation and Communication Technology, Lloyd is at the forefront of theoretical and experimental quantum computer and quantum sensing research. Professor Hollenberg will deliver the 2016 RSV Medallist Lecture on 8 December on the subject of quantum information technology, and will be awarded the Medal by Amanda Caples, Lead Scientist of Victoria. What will you do for Science Week 2017? This year, Australian physics enthusiasts came to hear particle physicist Brian Cox, space historian Amy Shira Teitel, and femtosecond laser researcher Eric Mazur speak, watch the AIP/Optic Society’s Prokhorov laser shows, plus many other physics events around the country. The 2017 Science Week grants process is open until 9 November, so read the guidelines and get writing! The most successful grans will include both a great idea and a plan to implement it, plus how the event would be promoted, why it’s needed, an idea of budget, and how the grant money will be spent. 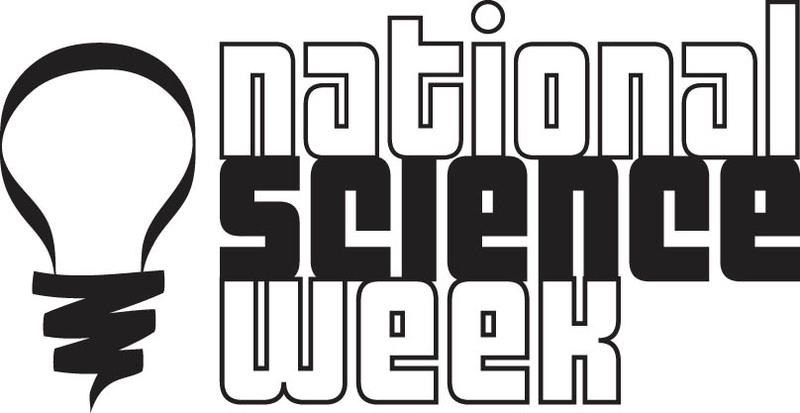 Projects need to be largely for general public audiences and be held in National Science Week (12 – 20 August 2017), or in the week immediately before or after. The schools’ theme next year is the science of sustainability, which is ripe for a physics angle, such as atmospheric energy balance and the physics of climate change, or renewable energy. Are you, or do you work with, an exceptional early-career researcher in the field of laser physics or photonics? The International Union of Pure and Applied Physics (IUPAP) is seeking nominations for Young Scientist Prizes in the field of lasers and photonics. There are two prizes: one for fundamental science and one for applied science. Details online. The medals and 1000 euro prize will be presented at the Pacific-Rim Conference on Lasers and Electro-Optics in Singapore in July-August 2017. Deadline for submissions is 20 December. IUPAP welcomes applications from outstanding women and other under-represented groups. Fancy yourself as a film-maker? The Centre for Engineered Quantum Systems is encouraging Australian nominations for Quantum Shorts 2016, an international festival for short films drawing inspiration from quantum physics. The top prize is US$1500, and the submission deadline is 1 December. More information here. Always dreamed of working with NASA? Australian university students have the opportunity to participate in a NASA-affiliated summer internship program, working directly with NASA scientists and engineers. Entry closes 9 December. Details online. The annual Luna Park (Melbourne) Physics Days in 2017 are 7–10 March. An application for aerobatics displays has been lodged, and decisions will be announced in December. Luna Park will open bookings in November. ANSTO’s November Meet an Expert sessions let Australian physics students interview ANSTO scientists about their career, their research, and anything else! 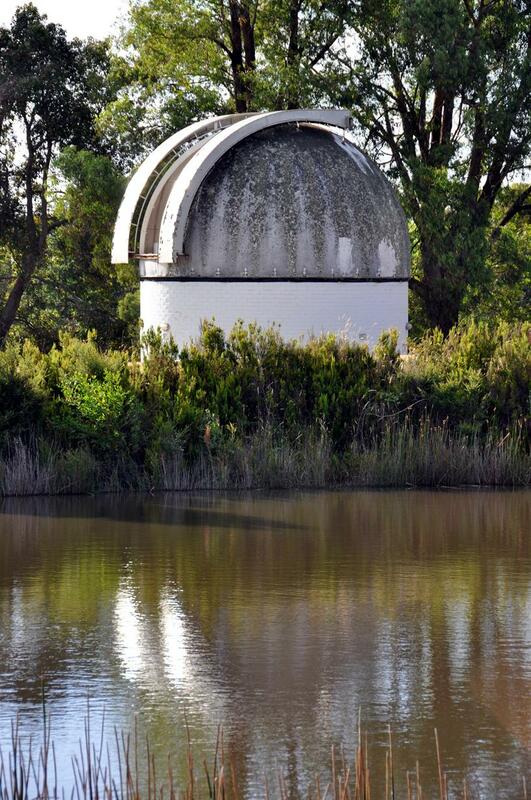 Students can talk to scientists about ANSTO’s work on sustainable groundwater use, mapping bird feathers, superconductors, and planets orbiting different suns. Student access to data from the Large Hadron Collider: Participating school groups will be given access to data from the Large Hadron Collider, and on 2–3 December can discuss their results via videoconference with physicist moderators, including a group from the Centre of Excellence for Particle Physics based in Melbourne. Groups should register by 15 November. Vicphysics Young Physicists Tournament team lists are due by 11 November. Victorian secondary students can also enter their innovative practical physics experiments into the Vicphysics Poster Competition (deadline also 11 November). Last month, funding was announced for five new physics-based Centres of Excellence. We will look at each of them over next few months. The Centre of Excellence for Engineered Quantum Systems (EQuS) will be led by Andrew White and administered by the University of Queensland. The other four nodes are located at the University of Sydney, Macquarie University, University of Western Australia, and the Australian National University. Selby lecture: What type of Energy for the future of humanity? 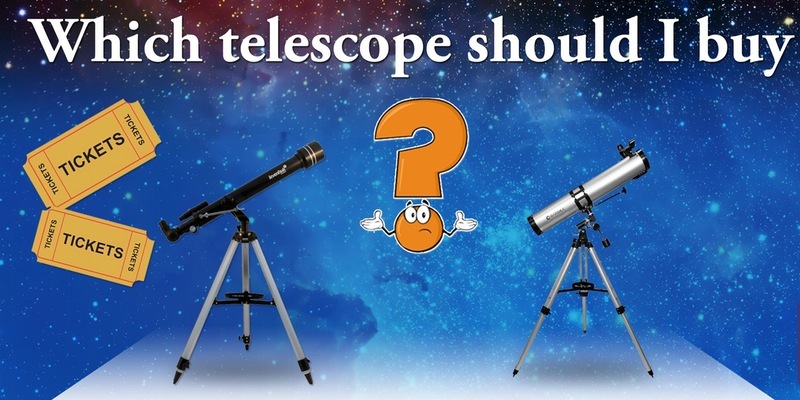 Stargazing and Astronomy in WA: Which Telescope Should I Buy?